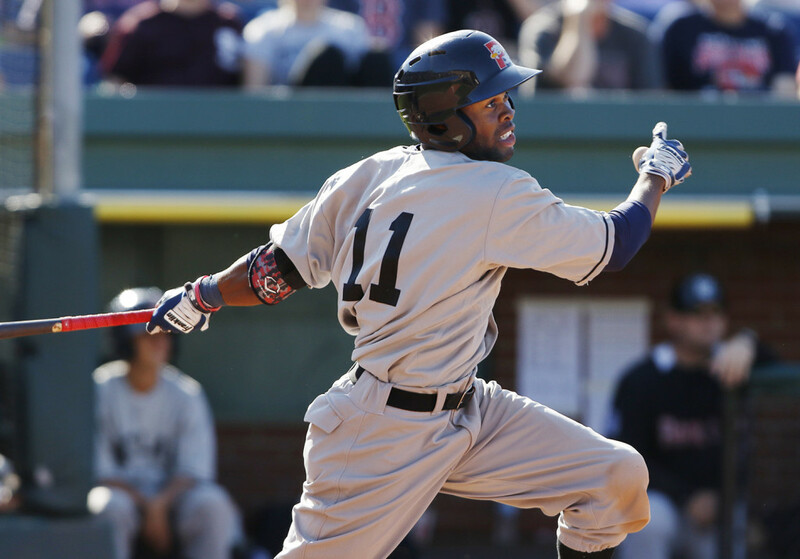 Manuel Margot hit for the cycle over the New Britain Rock Cats before a sold-out crowd of 7,368 at Hadlock Field Sunday afternoon. Manuel Margot is both fast and aggressive on the basepaths. But when he lined a hit into right-center field in the eighth inning Sunday, Margot rounded first, took a few extra steps and then returned to the base. 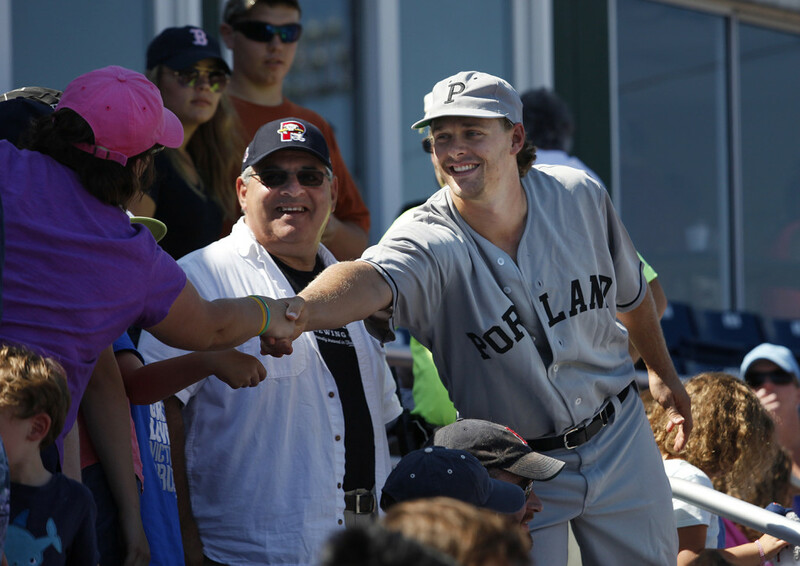 He smiled toward the Sea Dogs dugout, as both his teammates and the sold-out Hadlock Field crowd applauded. Why go for a double when he could do something no other Portland Sea Dogs player has done in the franchise’s 22-year history? Margot, a top prospect of the Boston Red Sox, hit for the cycle – the first Portland player to do so at Hadlock Field. Margot also drove in five runs, leading the Sea Dogs to a 10-5 win over the New Britain Rock Cats. After Margot tripled in the sixth inning, he was a single short of the cycle. 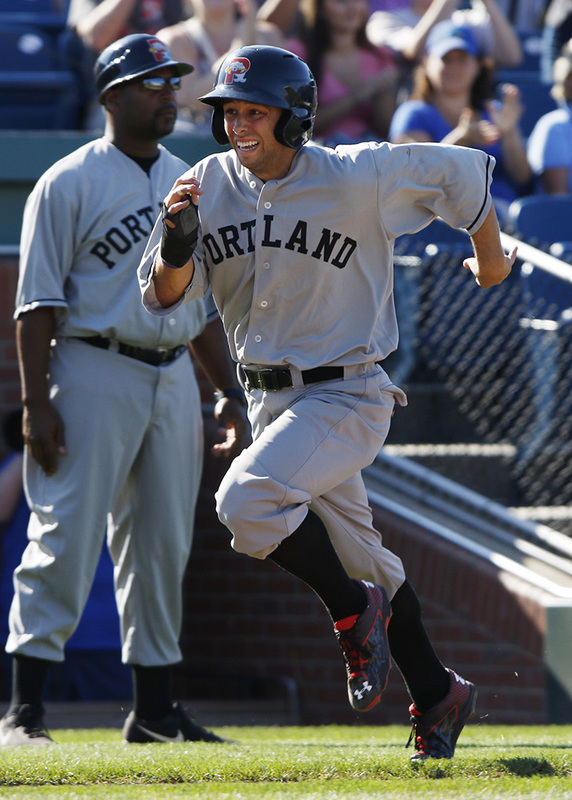 Margot was due to bat fifth in the ninth inning, and three Portland hits ensured he would bat. He swatted his line drive and was thrilled to settle for a single, and the cycle. “It was a rare opportunity,” Margot said through an interpreter, second baseman Carlos Asuaje. 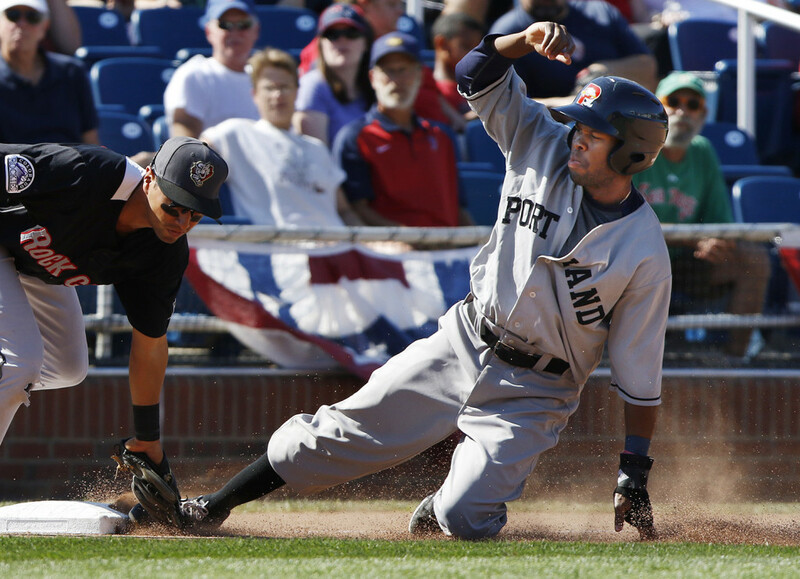 It was only the fourth cycle in Sea Dogs history, but the second this year. Tim Roberson recorded the feat on May 15 in New Britain. Margot, 20, from the Dominican Republic, was rated Boston’s No. 3 prospect (and No. 24 in all of baseball) by Baseball America in its midseason rankings. He made his Double-A debut on June 22 and was batting .295/.802 OPS over his first two weeks. But Margot’s production cooled after that, while he still covered a lot of ground, chasing down balls in center field. Margot began a tear five games ago, in which he is 12-for-21. 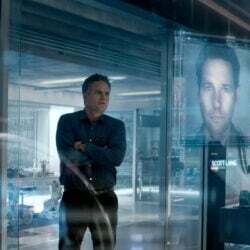 His overall numbers are up to .269/.736. Margot homered to right field in the second inning – his second homer in as many games – and then doubled in the fourth, before his sixth-inning triple. Margot’s performance took place during one of the Sea Dogs’ most popular events – the annual Field of Dreams game. 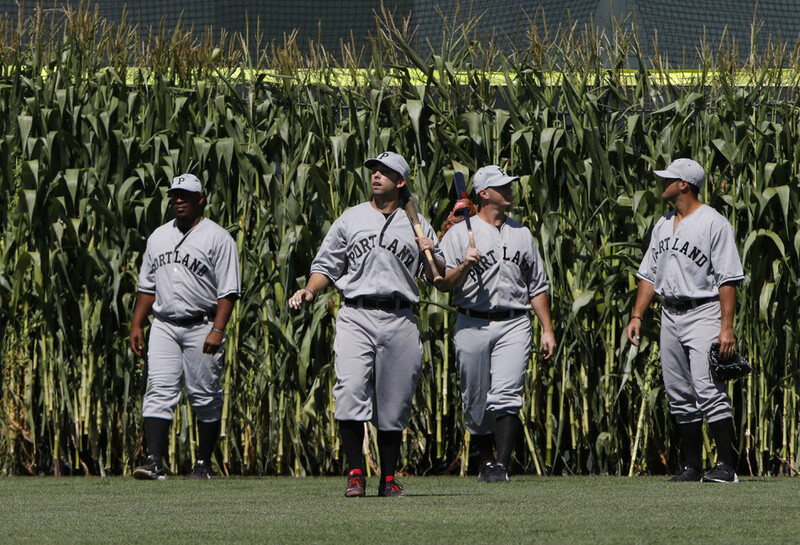 The players, dressed in replica jerseys of the 1926 Portland Eskimos, entered Hadlock through cornstalks in center field. They then stepped into the stands to shake hands with fans. “That was really fun,” Margot said. Then the fun really began. Margot’s two-run homer gave Portland a four-run lead. But starting pitcher Mike McCarthy could not hold it. He left with two outs in the fifth inning, with the score 5-5. Kyle Kaminska (1-0) picked up the win with 3 1/3 innings of scoreless relief. 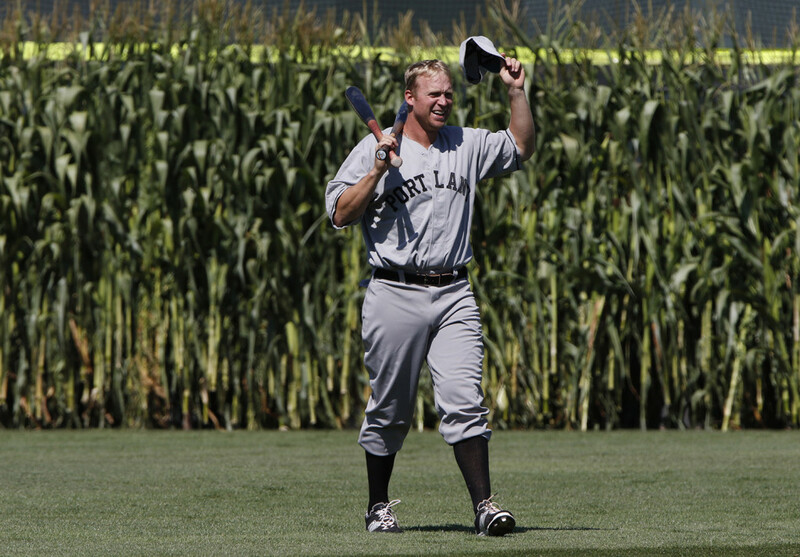 Dustin Lawley doubled in the winning run in the bottom of the fifth. Keury De La Cruz added a two-run single. Danny Bethea went 3-for-4 with a RBI double as Portland totaled 13 hits. 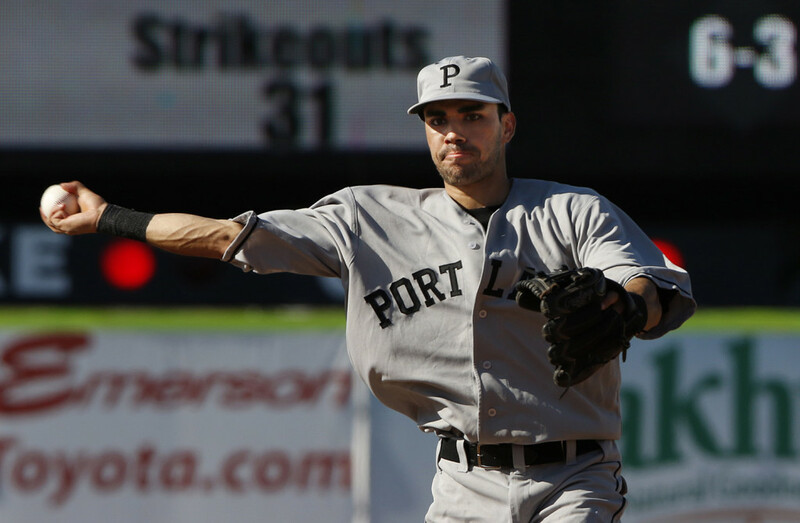 Portland (52-89) and New Britain (69-70) finish their season Monday with a 1 p.m. game at Hadlock. NOTES: Sunday’s sellout was the 13th of season, just one short of last year’s 14 capacity crowds … While Field of Dreams day is always a special one for the Sea Dogs franchise, Monday is a special occasion for the visitors. It’s the last game for the New Britain Rock Cats franchise. The team is moving to Hartford next season and will be known as the Yard Goats … Speaking of the Yard Goats, they will be Portland’s opponent in the Sea Dogs’ home opener next year, on April 14.